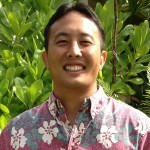 HONOLULU — Hawaii Board of Agriculture Chairperson Scott Enright today announced Ken Kakesako as the new deputy to the chair of the Hawaii Department of Agriculture (DOA), effective immediately. 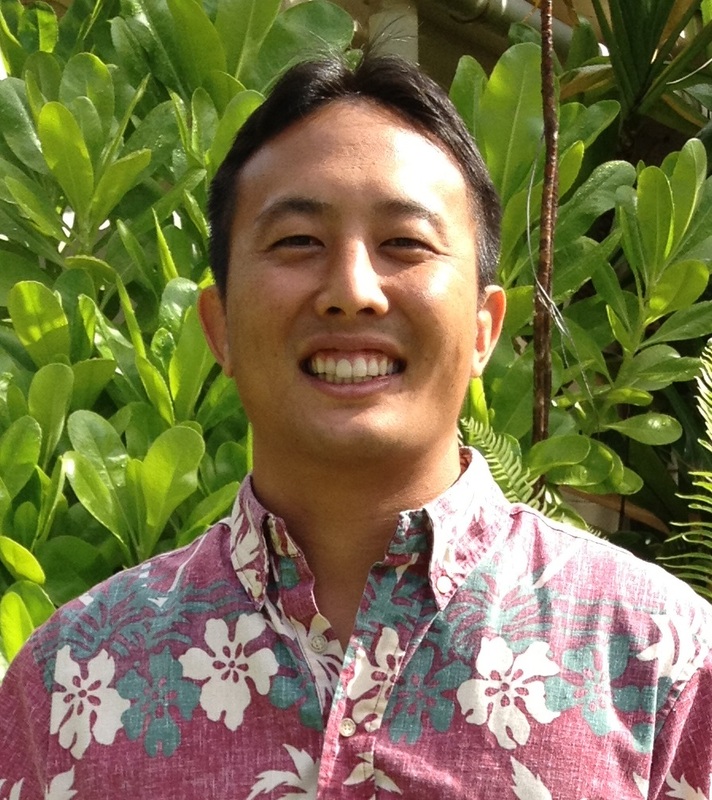 Born and raised in Manoa, Kakesako has served as DOA’s legislative coordinator for the past two years, managing agricultural project contracts, providing written and oral testimony for the department at the Legislature, and served as secretary for the Hawaii Board of Agriculture. Kakesako also advised on the creation of the Kauai Good Neighbor Agricultural Program and worked jointly with state Department of Labor and Industrial Relations on the Hawaii Agricultural Skills Panel Report. Kakesako previously worked as a legislative administrator and budget analyst in the office of State Senator Russell Kokubun from 2009 to 2010 and served as legislative administrator in the office of State Senator Gilbert Kahele in 2011. While living in Japan for five years, Kakesako was a recruitment consultant in financial services for Michael Page International and an assistant language teacher for the Japan Exchange and Teaching (JET) Programme.